A tanker carrying inflammable substances rammed into several vehicles before bursting into flames near Karai on the Nairobi-Naivasha Highway, killing 40 people and injuring dozens on Saturday. 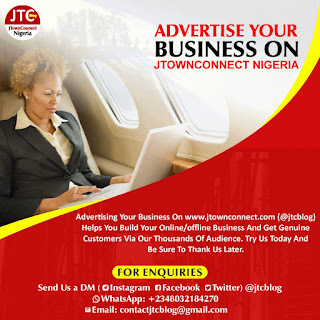 Witnesses at the scene said the driver of the tanker lost control while going downhill and hit the other vehicle which created chain of knocks. 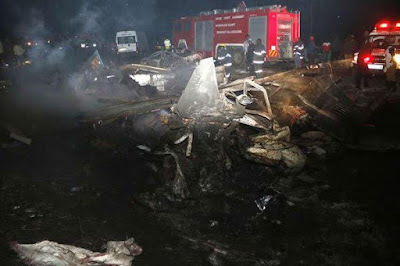 The accident on the busy highway, some 80 kilometres west of Nairobi created a horrible scene. 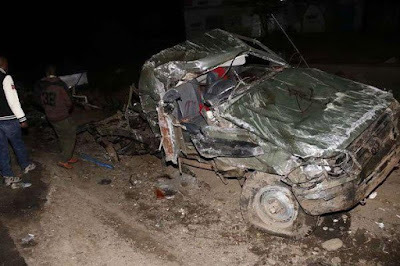 Two survivors of the accident have been admitted at the Nairobi hospital; one in the Intensive Care Unit (ICU) and while the other is said to be in stable condition. Four victims were taken to the Naivasha Mt Longonot Medical Centre while two were treated and discharged. Two others, according to the Clinical Officer at the facility Dalmas Otumba, were taken to Nairobi hospital for specialised treatment. 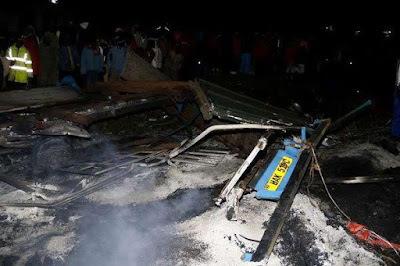 According to a preliminary police report released on Sunday morning, the truck (registration number UAK 519C) hit a bump before its driver lost control and rammed into a vehicle in front and other vehicles before it burst into flames. "The fire spread very fast burning 10 other vehicles. A General Service Unit (GSU) Land Cruiser registration number GK B 961G was also burnt, killing the officers on board. 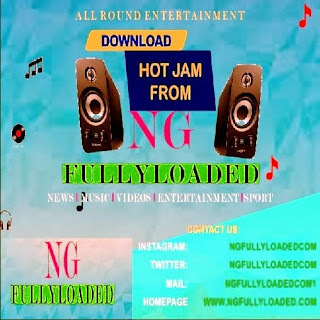 Most bodies were burnt beyond recognition," said the police report. 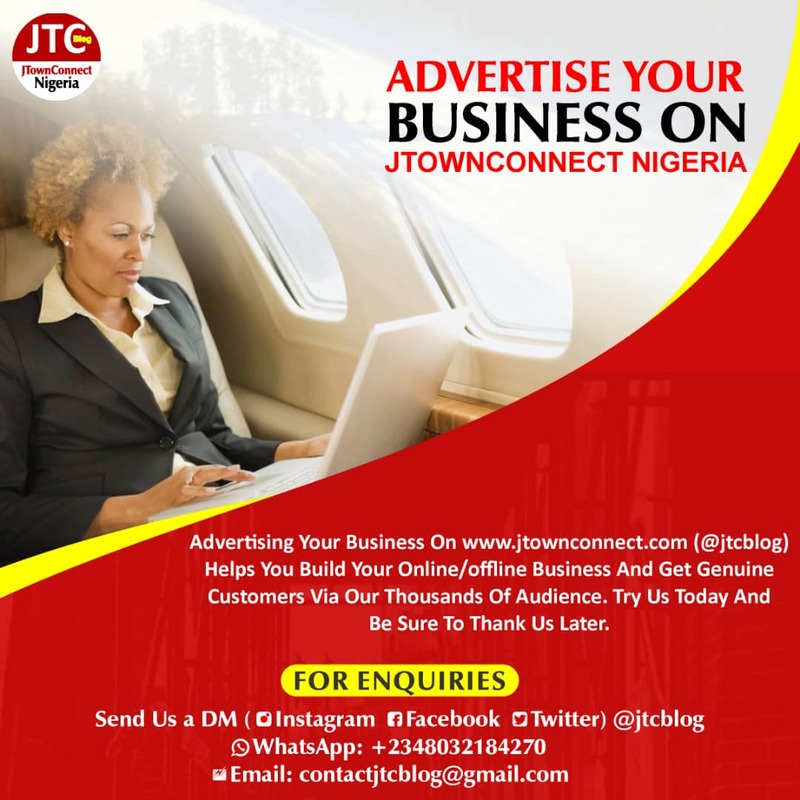 "At the scene, two containers of premium bond substance said to be highly flammable were recovered and suspected were among the items carried in the truck," added the report. 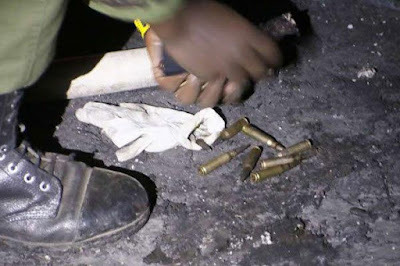 Transport PS Irungu Nyakera, while addressing the media on Sunday morning at the scene, said that nine police guns were also recovered and put the death toll at 40. National Disaster Management Unit boss Pius Maasai has advised those who lost their loved ones to report at Naivasha Police station for assistance. According to him, most of the bodies can be identified and will be taken to Naivasha mortuary. The Kenya Red Cross has set up an information desk at the Naivasha police station where relatives have been urged to report their missing ones for identification. 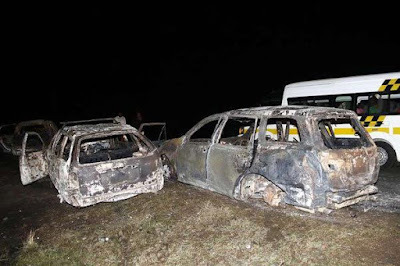 NTSA boss Francis Meja confirmed that 12 vehicles were burnt, adding that one was a PSV and the rest private. The matatu was carrying 14 passengers, who all perished. 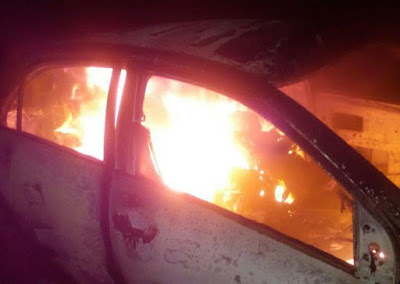 Among the burnt vehicles was a pick-up truck carrying administration police officers that was heading to Nairobi. Three of them are among the dead. Eight magazines of the guns they were carrying were recovered. 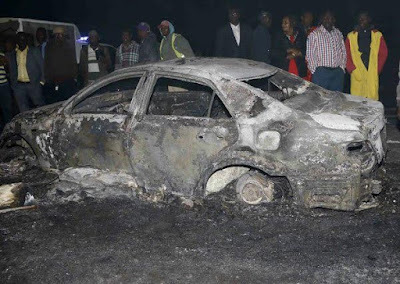 Mr Edwin Wafula, a survivor who suffered burns on his hand, told the Nation he was travelling to Nairobi in the company of four other people when their car caught fire. The fire caught cars on both sides of the road. The truck was coming from Nairobi, but those heading to the city were also burnt,” he said at the scene. Rescue workers from the Kenya Red Cross arrived at the scene moments later but they are having a hard time because there is a snarl-up. Mr Peter Njoroge said he had been trailing the truck in his car when it suddenly veered off its course to the lanes of oncoming vehicles. It exploded shortly afterwards. "I was a distance away and that enabled me to slow down and reverse," he told the Nation. "It was a huge explosion and other motorists had little chance to escape."